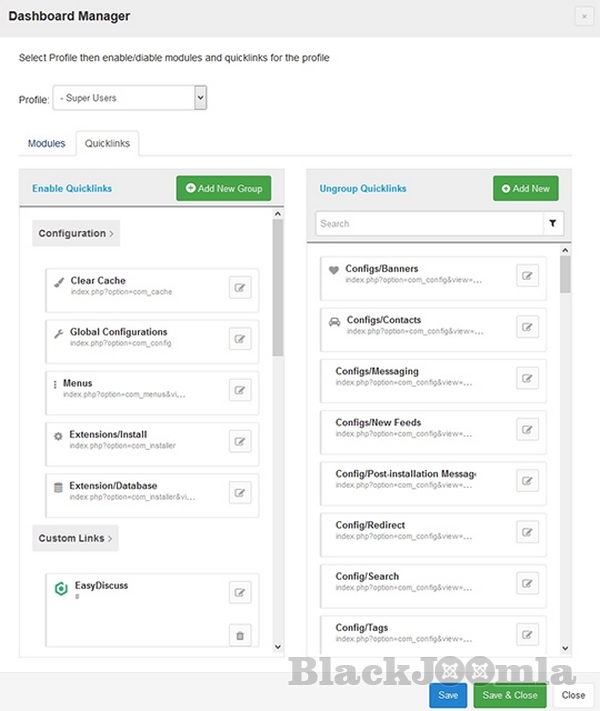 New features and preset modules support for popular extensions coming up in next few days. Current release is a alpha version, use wisely. What's Included : Unlimited installations & Unlimited Domain support included in the price. 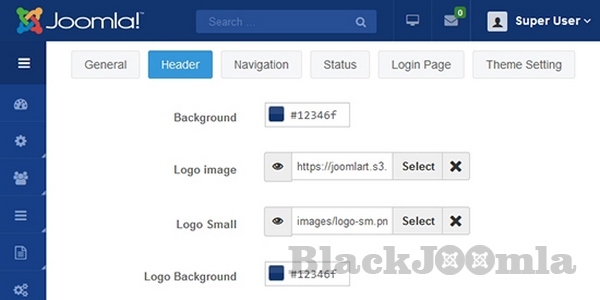 The Admin Joomla template improves structure, user interface and user experience of default Joomla Admin template to make it more flexible and easier for website maintenance. 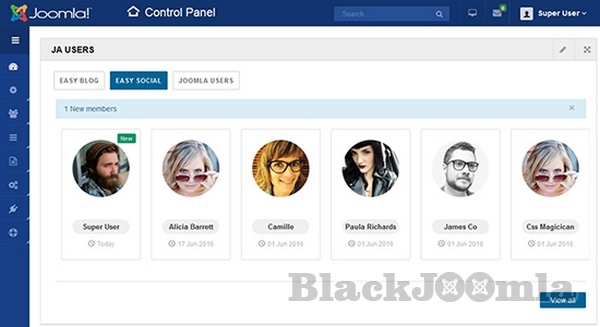 By default, Joomla has multiple admin user groups. 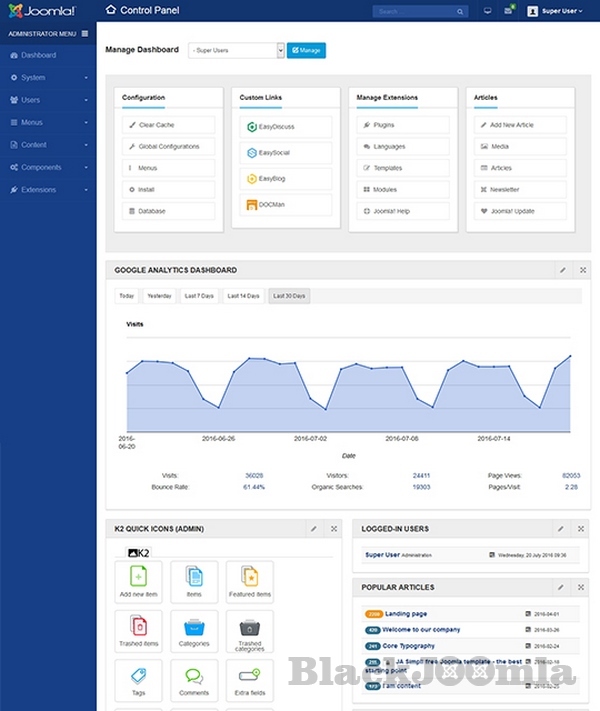 The Dasboard Profile can be configured with assigned modules and quicklinks that suits the usergroup, only show what super admin want the user to work with. Administrator has full permission to manage dashboard: enable/disable modules, quick links, admin menu for specific dashboard. It is super easy to configure the dasboard panel, just drag and drop to change position of the modules in the panel. Admin can quickly edit the modules. The Advanced module manager panel groups modules by position with all options to manage modules, you can drag and drop module between positions. Adding and editing modules in popup. 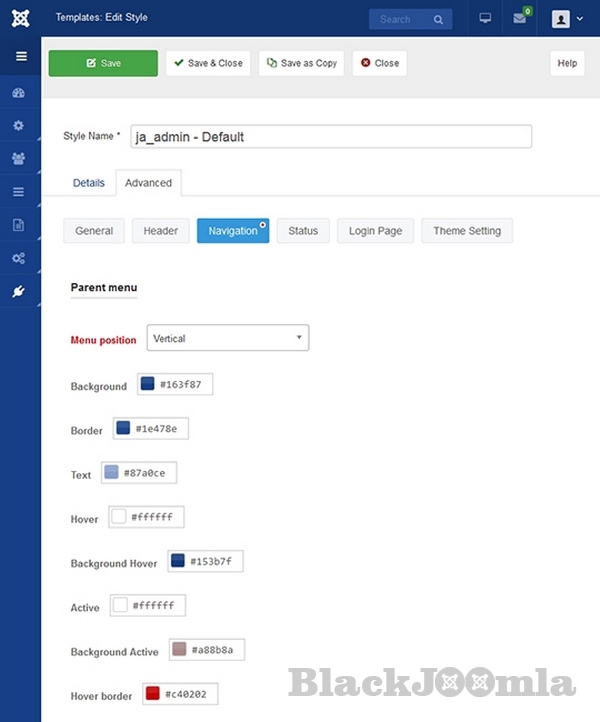 The Admin template supports 2 navigation types: Joomla navigation - Horizontal and Vertical navigation. More improvements coming in the upcoming versions. 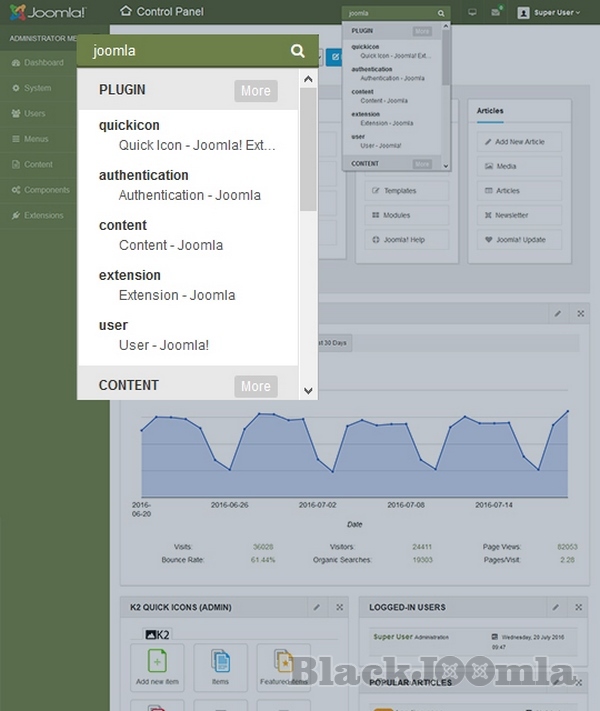 Finding any element in back-end: article, modules, plugin, template is now easier with complete search function integrated into the JA Admin template. 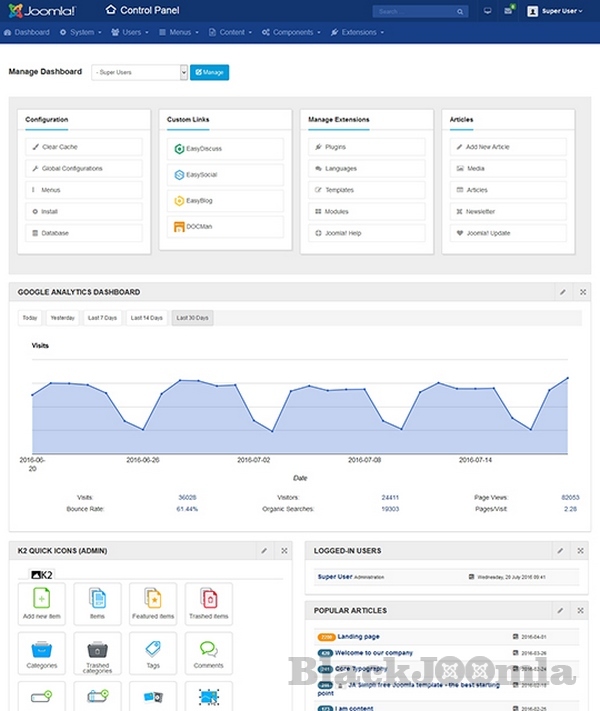 You can customize style of the admin template in real time with theme customizer based on tons of pre-defined parameters. 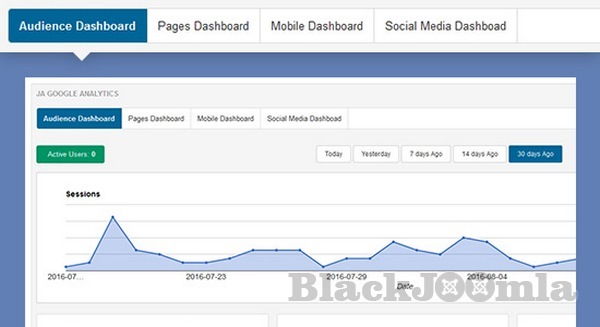 The new module allows admin to view active user, page view, bounce rate of the front-page page they are in.